We've been really honored lately to have our jewelry on some incredible ladies. Olympian Lolo Jones is sporting the Team USA necklace. We love that she's an outspoken Christian and a little spitfire! I cannot wait to cheer her on in London very soon! Run Lolo Run!! Miranda Lambert is loving the Gritty and Pretty bracelet. It is just so her! 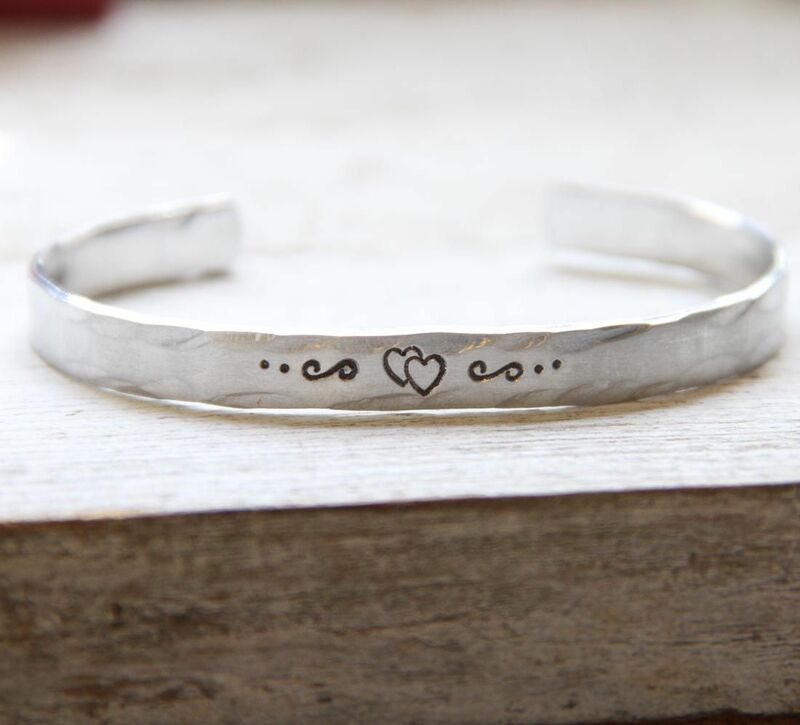 True Love Waits hidden message bracelet ... So sweet! This is perfect for young ladies of any age, and fits all sizes, which is so nice! It's a wonderful subtle reminder to stay true to your beliefs. 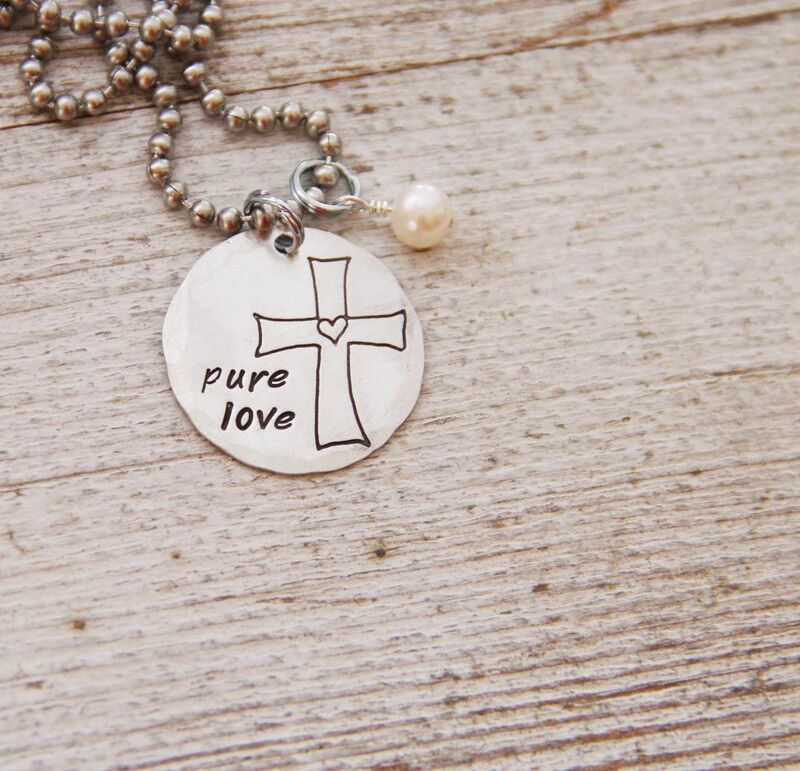 Pure Love necklace - This cross with the heart in the middle was made just for The Rusted Chain. And I love it so much!! Okay, confession: I'm kind of over summer. Ugh! I hate that I even say that! I was so looking forward to Summer and all it brings! I forgot that it also brings 106 degree temperatures on a regular basis. I'm a hot sweaty mess. And I'm very ready for cooler temps! So, come to SF and it will be way cooler! ;) Plus, avocados grow here. 'nuff said. I think i need the gypsy necklace...as a traveling baseball family, we feel a lot like gypsies! 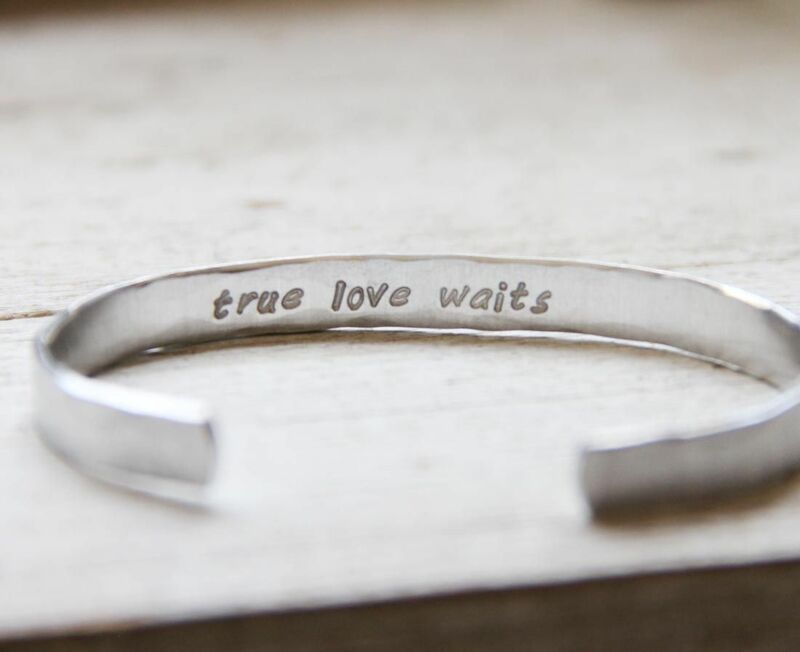 LoVE LOVE LOVE the new true love waits bracelet! How do we figure out how to bring on Fall weather and still have more summer left? Love the new designs. great new designs - love the simplicity of it all! To the point. 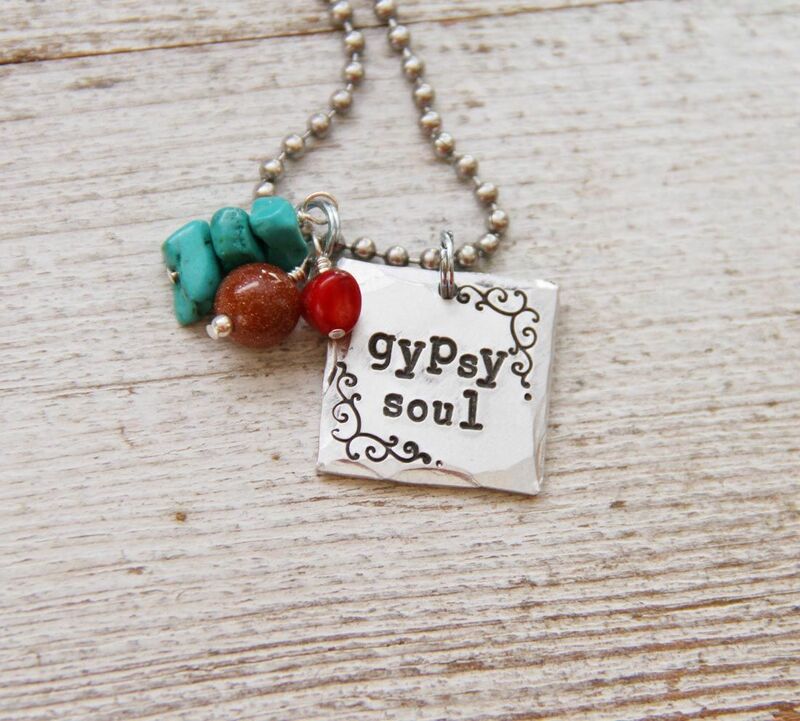 i'm loving the gypsy soul charm! My favorite song right now is colder weather by ZBB!